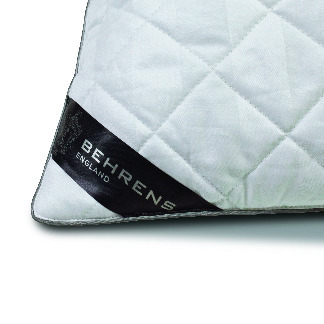 We have worked hard to create a range of pillows with many different features and benefits to help make your sleeping experience a positive and refreshing one. 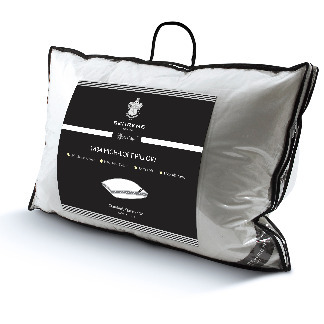 They cover both fine quality synthetic and natural feather & down fillings. 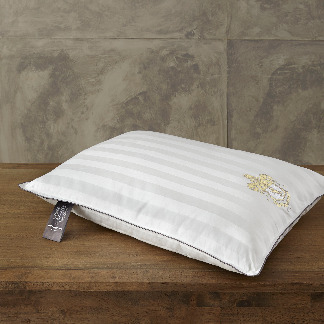 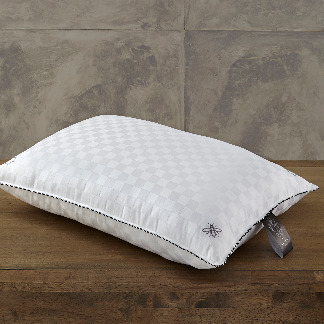 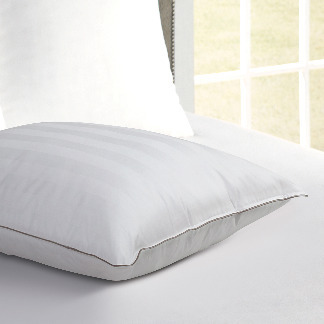 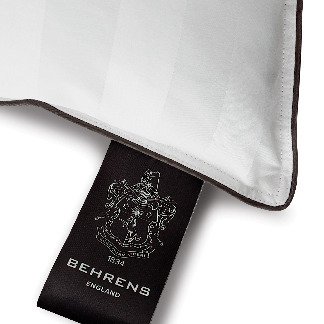 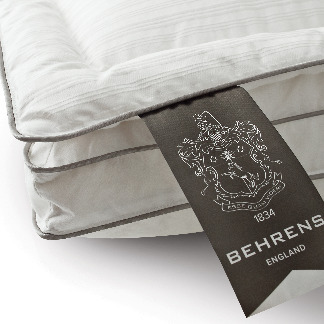 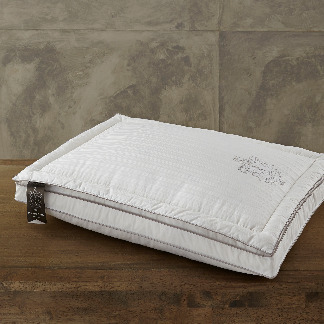 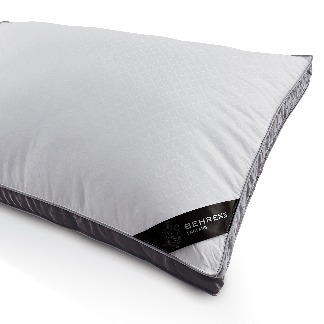 Choose from a variety of supportive options, with all our pillows produced following the long-established English tradition of excellence, quality and luxury associated with the Behrens England® brand.